Appraisals of all commercial and pleasure marine craft. If you are thinking of buying or selling any type of marine craft, a marine survey could save you a costly mistake. Complete inspection of all boat hulls. Also of barges and float houses. Safety checks (structural and equiptment) Also checks safety equipment including but not limited to: fire extinguishers, flares, horn, light, compass. 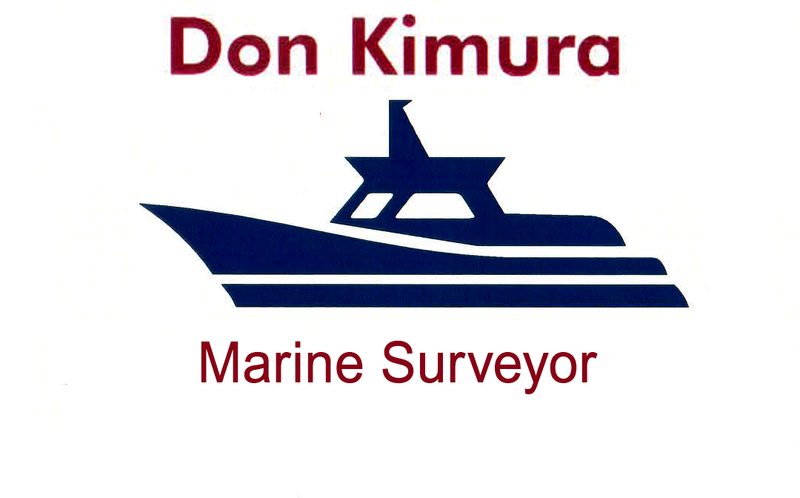 A member of the Association of Marine Surveyors of B.C.